Whisky Live is the international celebration of whisky and whiskey, held in more than 28 cities throughout the world, and bringing the product to life in all its forms. 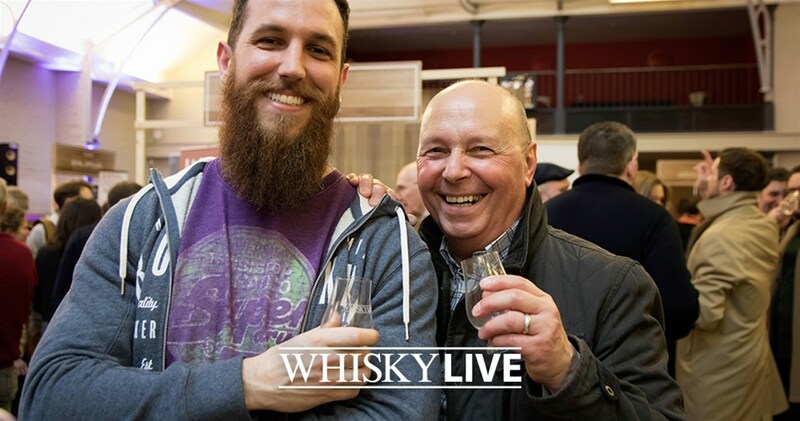 With opportunities to sample the very best whiskies, masterclasses, live entertainment and great food, Whisky Live is the ultimate celebration of this fine spirit. The world’s premier whisky tasting show returned to the stunning surroundings of The Honourable Artillery Company, London on Friday 31 March and Saturday 1 April 2017. This historic 18th Century mansion set in a six acre garden, yet just a stone's throw from Moorgate and Liverpool Street stations, provides a truly memorable backdrop to a great whisky experience. With a brand new whisky themed menu for 2017, masterclasses, food pairings, the VIP Lounge and exclusive private VIP pourings, Whisky Live London 2017 welcomed visitors from across the globe for a tasting extravaganza. Producers from four corners of the globe gather to showcase their rare, unique and hard to find whiskies, as well as some of the more mainstream brands you would expect to find in specialist whisky retailers. With producers from Spain, USA, Australia, Taiwan, Japan and, of course, Ireland and Scotland (as well as many other producing nations), this is a unique international whisky experience not to be missed, whether you’re an avid enthusiast or new to the exciting world of whisky.